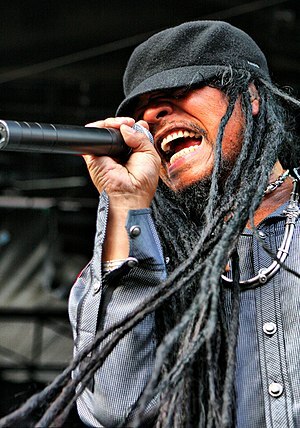 MAXI PRIEST is the featured artist on this episode of Reggae Vault Classics. Listen to this exclusive mix of hits from Maxi Priest‘s catalog by DJ Kahlil Wonda of Highlanda Sound System mixed live on the Reggae Vault Classics show. English: Maxi Priest performing in January 2011.